Tata Global Beverages today announced its results for the quarter ended September 30, 2012. It reported significant increase in turnover and profits. The company’s consolidated total operating income for the quarter, at Rs1861 crore, was 14 percent higher than the corresponding quarter of the previous year, reflecting improved performance coupled with favourable foreign exchange translation impact. Profit after finance cost but before exceptional items at Rs159 crore is 23 percent higher than the corresponding quarter of the previous year, reflecting improved operating performance and lower finance costs. As a result, profit from ordinary activities before tax for the quarter at Rs148 crore is higher by 25 percent compared to the corresponding period last year. 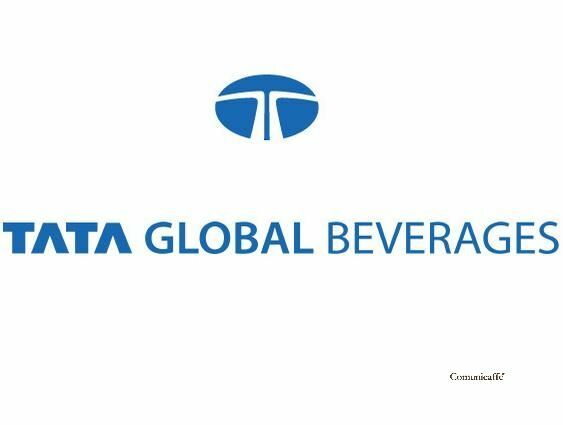 Tata Global Beverages continues to focus on category expansion through its entry into the rapidly growing and ultra convenient world of single serve beverages. Its Tetley brand has entered into an agreement with Kraft in Canada to make Tetley tea discs available for Kraft’s Tassimo, a market leader in single serve brewing machines. Eight O’Clock Coffee, also owned by Tata Global Beverages, has significantly progressed its partnership with Green Mountain Coffee Roasters (GMCR), a leader in specialty coffee and single serve brewing systems in North America. Eight O’Clock Coffee K-cups are now available on retail shelves in the US, for GMCR’s Keurig single cup brewing systems. Product innovation continues to be a key growth driver. Tata Water Plus – India’s first nutrient water, fortified with zinc, a mineral which is important for immunity and health – is now available in all major towns and cities in Tamil Nadu, and has also established a growing presence in Andhra Pradesh. The brand has been well received in the market and has made significant distribution gains. In Russia, the Grand Melange range of coffees was launched. This premium product combines the convenience of instant coffee along with the taste and aroma of roast and ground coffee. Tata Starbucks, a joint venture between Tata Global Beverages and Starbucks Coffee Company, opened India’s first Starbucks store in Mumbai during October 2012. The store has drawn excellent consumer response. Indian Espresso Roast, sourced locally through Tata Coffee, will be a hallmark feature of all Starbucks stores in the country. The stores will also offer Tata Tazo tea and Himalayan natural mineral water. During the quarter, significant marketing initiatives were launched to strengthen key brands. In the UK, Tetley Tea, which has a dominant market share, launched its new masterbrand campaign, with an insightful proposition – Make Time, Make Tetley. In India, Tata Tea, which is the market leader in the country, launched a new Badi Patti, Choti Patti advertisement campaign, which is the latest expression of the successful Jaago Re theme. Harish Bhat, managing director and CEO of Tata Global Beverages, said, “We are happy to announce a strong performance in a challenging market environment, despite commodity cost increases in the tea category. Key markets have performed well, with constant focus on category expansion, innovation and operating efficiencies. Our strategic alliances with Pepsico and Starbucks have recorded excellent progress.